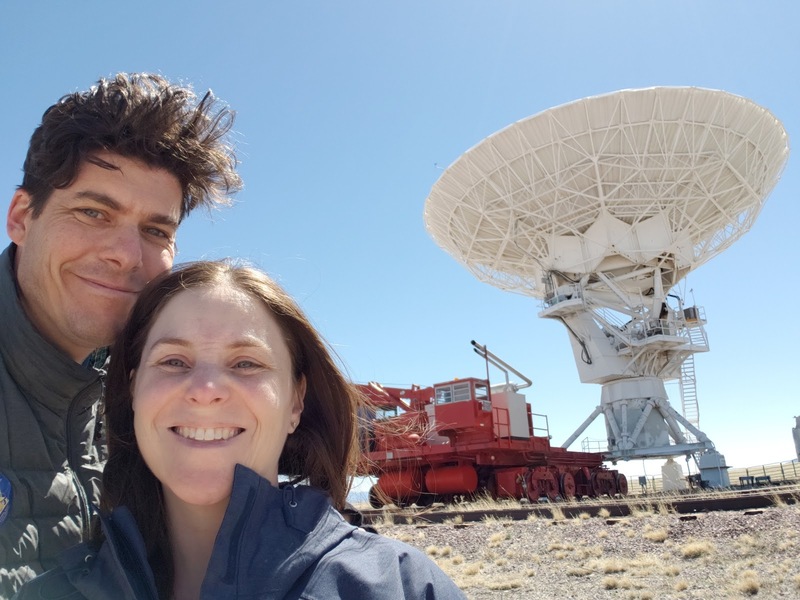 There's no denying it: the Very Large Array is a cool place to visit. The mammoth sized dishes are quite the spectacle, and the closer you get to one the more you appreciate its massive size. And, it's also surprisingly dynamic. Thanks to railroad tracks and large transporters, the dishes are regularly picked up and moved. They can be clustered in a .64 mile area, or spread out across nearly 23 miles. When we saw the dishes, they were spread out, with the farthest dishes being little more than dots on the horizon. 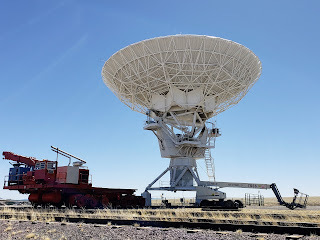 For me, however, the VLA is more than an engineering marvel. It's also a fantastic example of thinking outside the box. If a twinkling star emits light you can see with your eyes, surely it emits other electromagnetic waves. 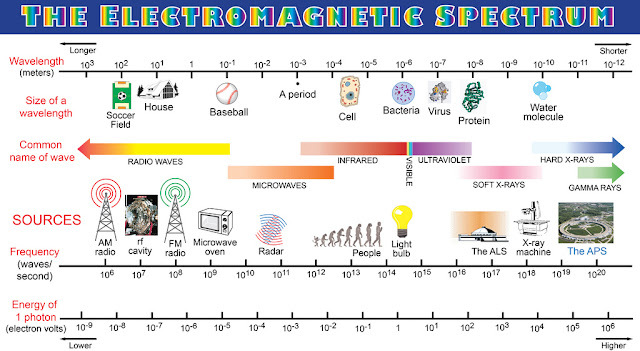 And if you can collect and analyze visible light, surely you can collect and analyze these other waves. And that's, at an extraordinarily simple level, what the VLA does. The actual discovery that you can use radio waves to analyze the heavens comes from research Karl Jansky conducted back in the 1930's. He was tasked to find forms of static that would interfere with a possible transatlantic radio system. Can you think of a less inspiring task? And from this, he discovers that he can observe the Milky Way using radio waves. What an amazing example of how basic scientific research can alter our world in ways never imagined. 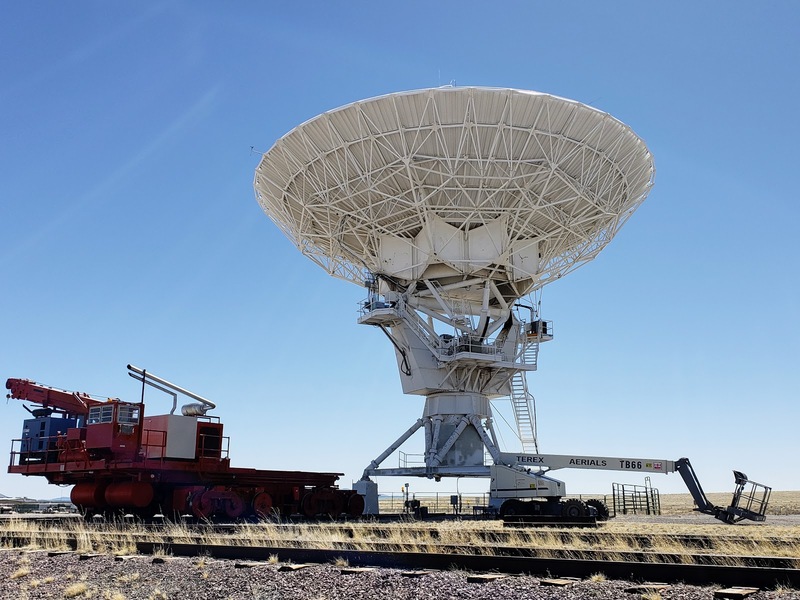 By thinking outside of the visible spectrum, astronomers are able to create the largest, most expensive, and most sophisticated ground-based astronomical instrument ever built. And if that's not enough for you, there are also a herd of antelope grazing on the grounds. Antelope! How cool is that?